Monthly meetings take place the first Thursday of the month at 6:30 in the cafeteria. Childcare is provided. * Our PTA collects Box Tops and Campbell's Soup Labels. 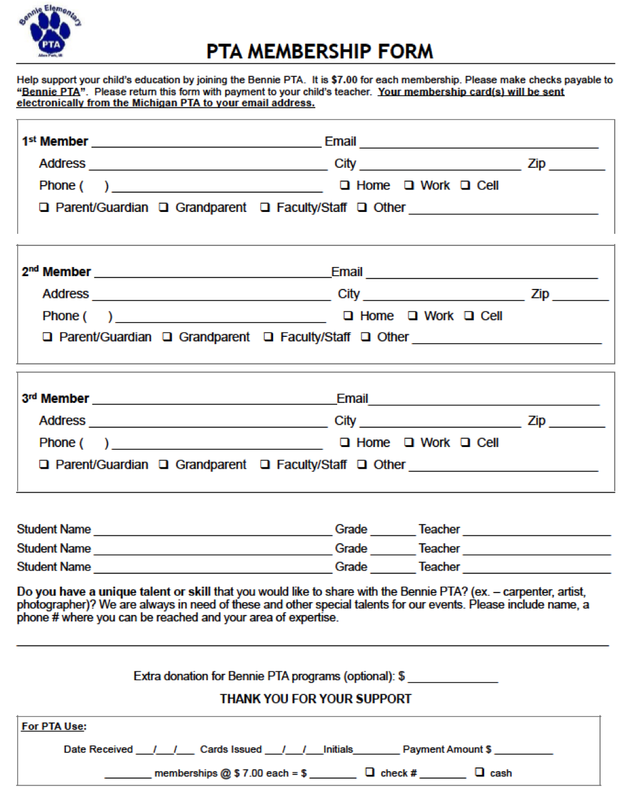 * Check out the PTA website, click here.